The thrill of harvesting an impressive buck together in the heart of nature creates an unbreakable bond- not only within your group, but with us too. You’ll leave with more than a trophy deer, you’ll have lifelong friends at LONE OAK. 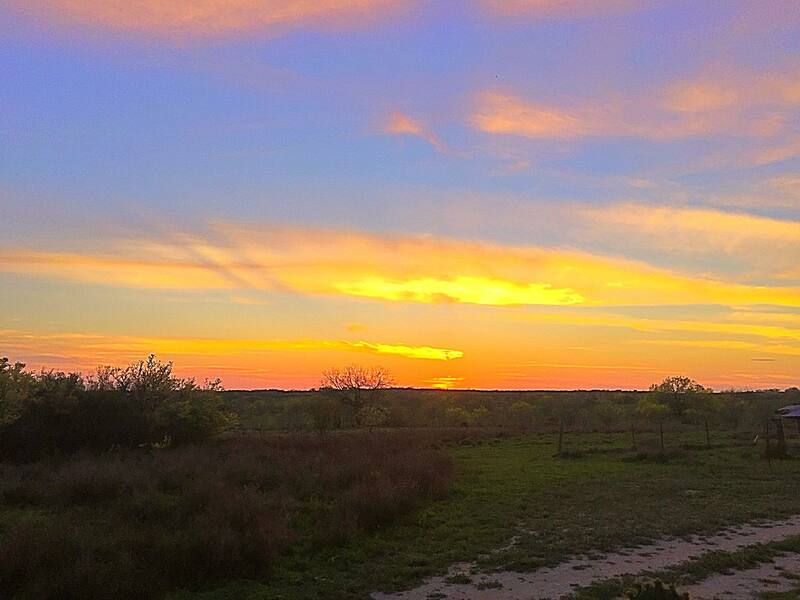 Nestled in the south Texas scrub overlooking Texas Hill wine country lies Living Waters Ranch. This perfect getaway features guided Fallow Deer hunts as well as non-hunting activities ensure the entire family has the time of their life. 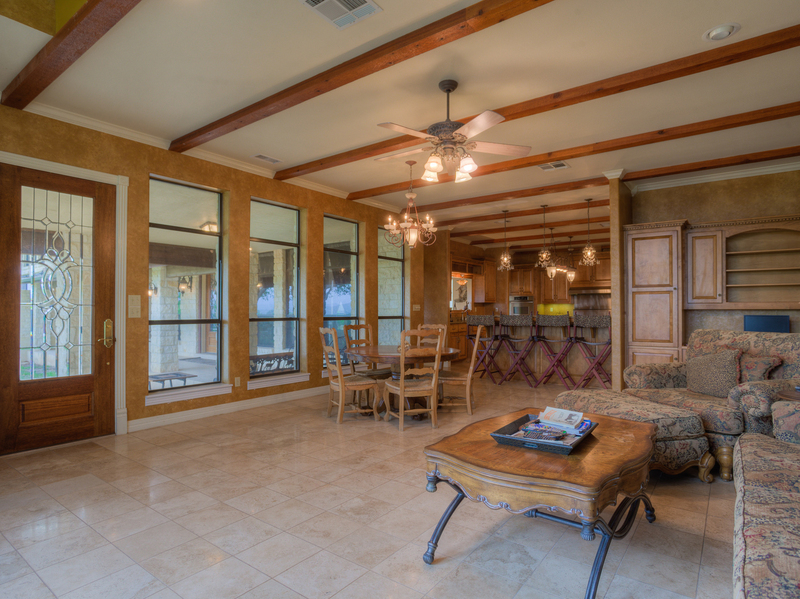 Our Lodge features over 10,000 square feet of luxury waiting to pamper you. At our 3rd generation Cenizo Ranch, we believe in lasting family connections with a ‘back to basics’ approach. 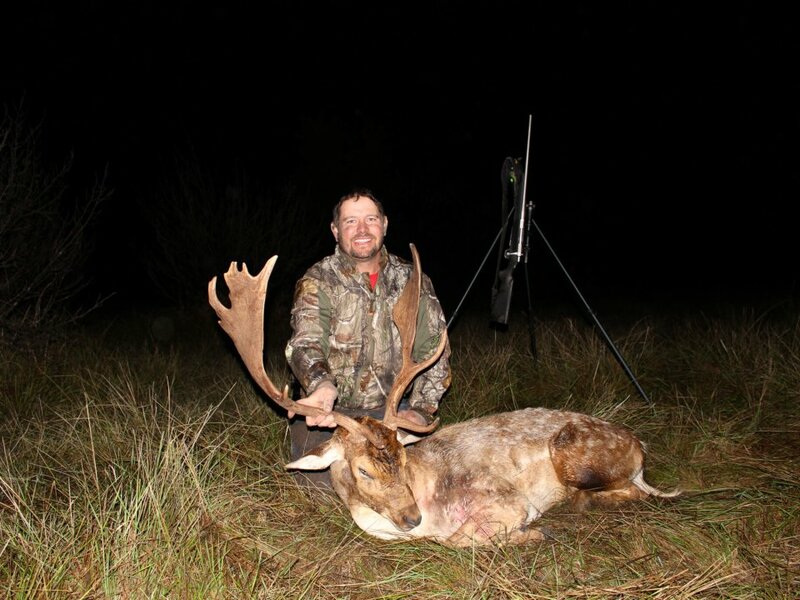 Both native and exotic species roam the landscape surrounding our rustic 1,200 square foot Cenizo lodge, where you’ll enjoy southern Texas hospitality at it’s finest coupled with unprecedented Fallow Deer trophy hunts. Experience for yourself and up to 8 people, this comfortable retreat at the end of your hunting day. The Fallow deer is one of the most beautiful of the exotic hunts. Their shorter legs – but stockier bodies – make it seemingly impossible to support the massive plate-type antlers, which each can reach an impressive 20” wide. To watch the Fallow Deer in motion is pure poetry – but their sharp senses keep them on high alert and they are easily spooked. With expressive eyes and enormous ears, these beautiful animals have enhanced senses, allowing them to keep on alert from hunters. The Fallow Deer tend to move about in the open grasslands and lightly wooded areas, with ample room for their impressive racks. Your expert guide is a wealth of knowledge of these exotic deer, and are familiar with the individual herds that traverse the scrub brush and open grasslands. Propped behind a blind overlooking a watering or grazing area will give you the necessary hunter’s edge. The Fallow deer prefers a simple diet of green grass and other simple vegetation – but can’t resist corn or other grain. We make sure all of our wildlife has access to highly nutritious supplements to their natural feeding. The skittish Fallow Deer is best spotted and dropped from sitting in a blind, and our guides know the perfect spots. The Fallow Deer live about 14 years, and the females have been known to age upwards of 18 years. Preferring shrub brush terrain, the Fallow Deer also tend to meander through the open grasslands, and can be spotted socializing near watering holes. The plate-type antlers of the Fallow Deer average 28-30” long – but the wide, flat antlers make an astonishing trophy. When it comes to an impressive trophy, remember that just length don’t matter – overall size and bulk are what you’re looking for. Very social, the distinctive all-male or female/fawn herds will intermingle during grazing – and often times travel together – while remaining loyal to their group.